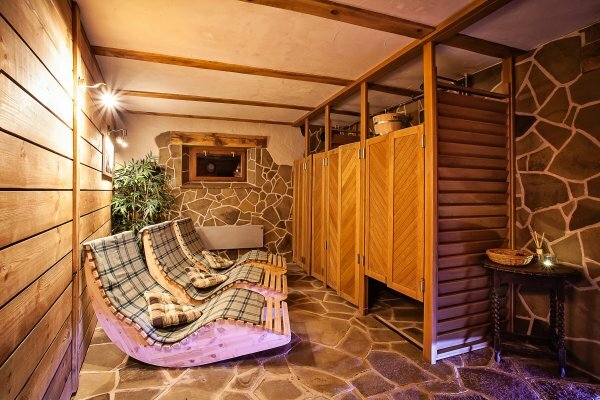 The stylish chalet is located in the picturesque valley of Regetovka village; it is an ideal place for those looking for peace in a beautiful montain setting. 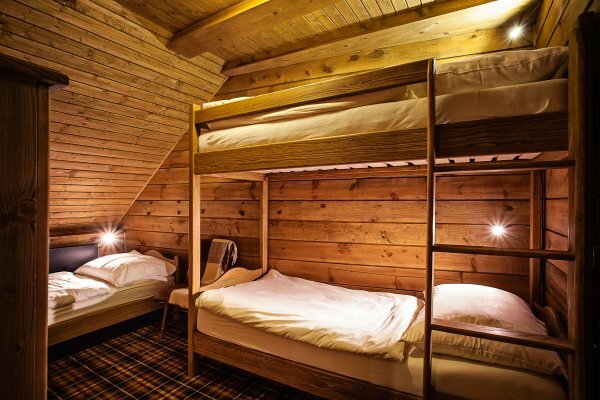 The accomodation facility Cactus Rege Après & Ski Bar is situated in a quiet locality, just 500 metres away from a ski resort. 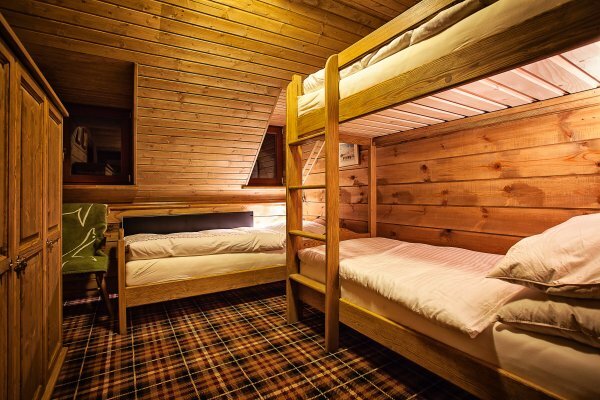 It offers rooms furnished in a mountain style, a restaurant, sauna, free Wi-Fi connection to the Internet, and free private parking place. 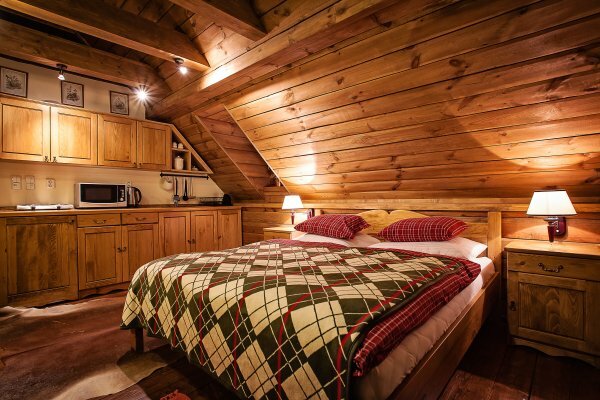 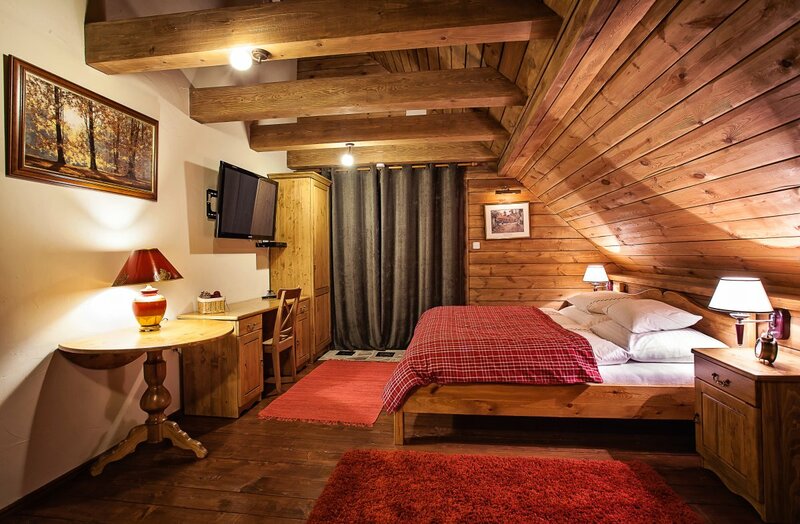 It is an all-wood chalet with simply furnished rooms and apartments. 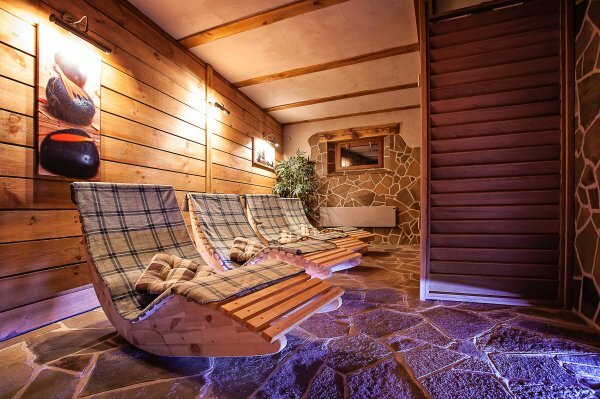 You can relax on the terrace or have fun with darts or billiards. 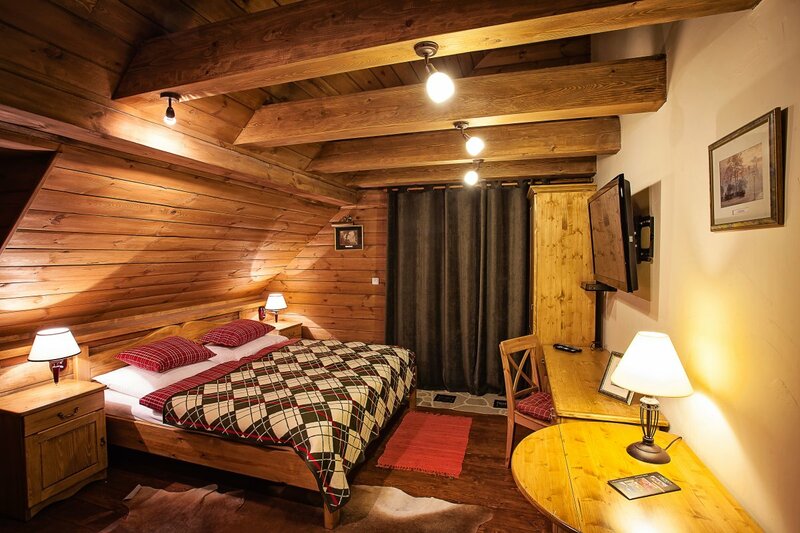 The accomodation offer includes two suites, two 3-bedded tourist rooms, one 4-bedded tourist room and a separate Snežienka (Snowdrop) chalet for the maximum of 10 people. You are offered 2 rental apartments (24 sqm), each with maximum capacity of 4 people. 1 double bed, 2 beds in the attic, balcony, garden view, radio, satelite channels, flat-screen TV, work table, heating, wardrobe, bath, hair-dryer, towels, free toiletries, toilet, bathroom, fridge, two-ring cooker, jug kettle, waking service. 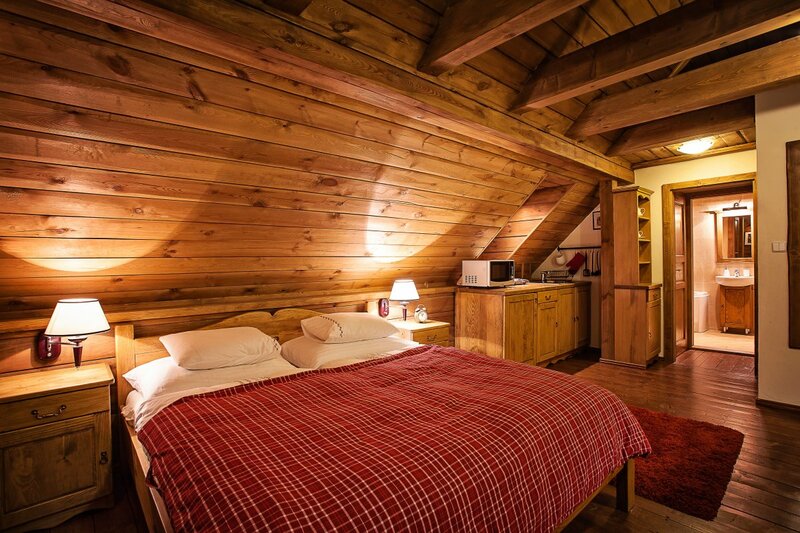 You are offered two rental 3-bedded rooms (12 sqm) and one 4-bedded room (15 sqm). 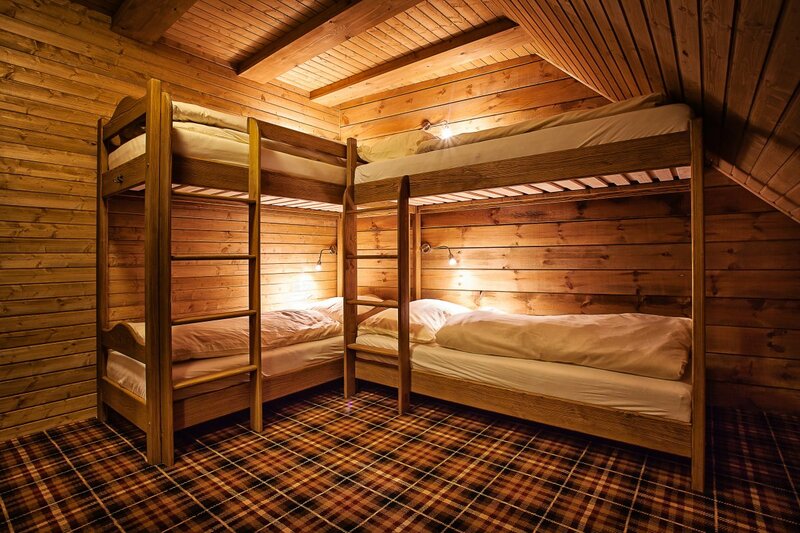 The rooms are furnished in a mountain style. 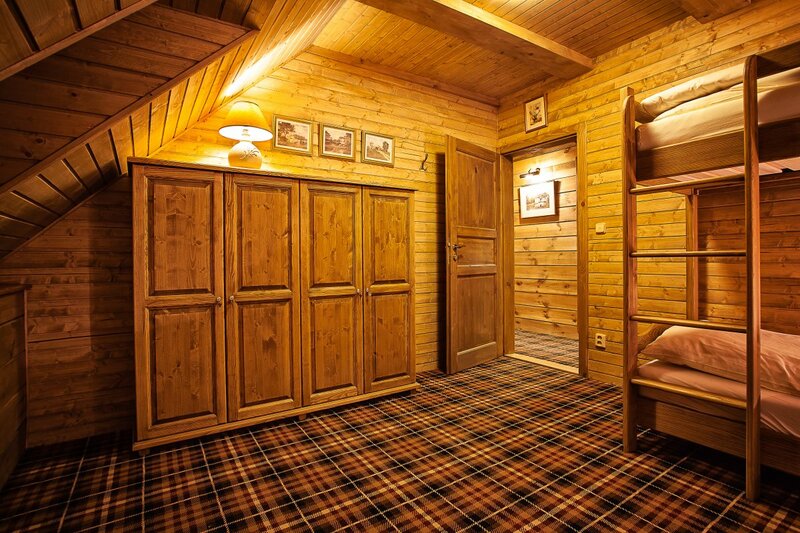 There is one common bathroom in the hall. 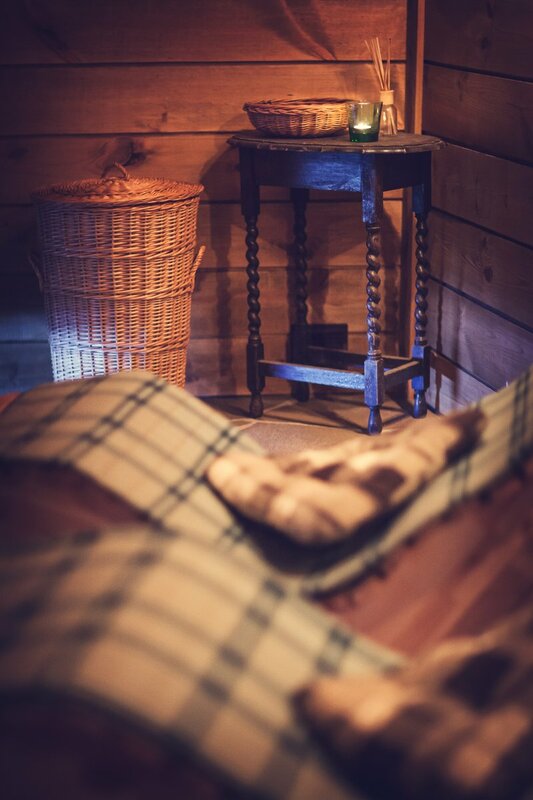 Boost your immune system in the newly opened sauna in the charming nature of the Regetovka village. The Finnish sauna has beneficial effects on our health and it works as an excellent prevention against various diseases, it improves the immunity of the organism. 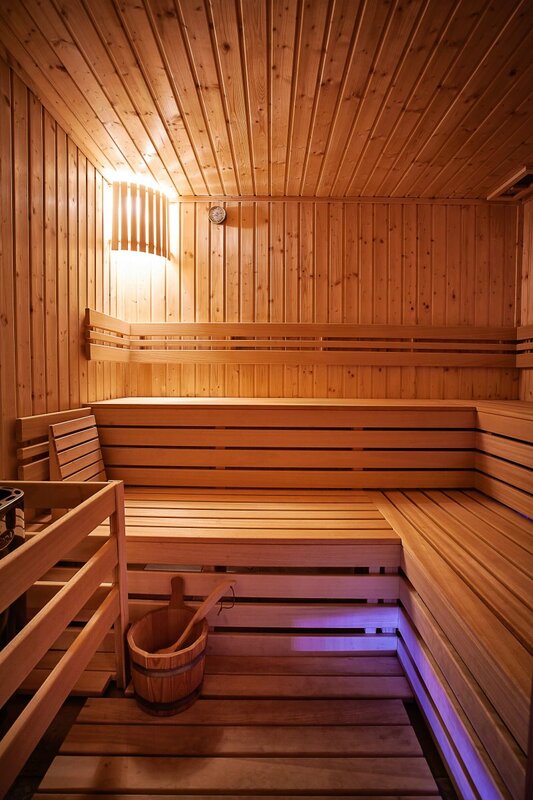 By sweating, all toxins are flooded out of our body and the subsequent cooling enhances our hardiness. The sauna is suitable for those who want to take care of their bodies – it is no accident that the Finns are the healthiest people in the world; a sauna is as common for them as a living room for us.